I would love to introduce my long-awaited dream of a gorgeous new stud! Never seen a handsome boy like him, tall and typeful with nice rosettes awesome head and the smallest ears I’ve ever seen. 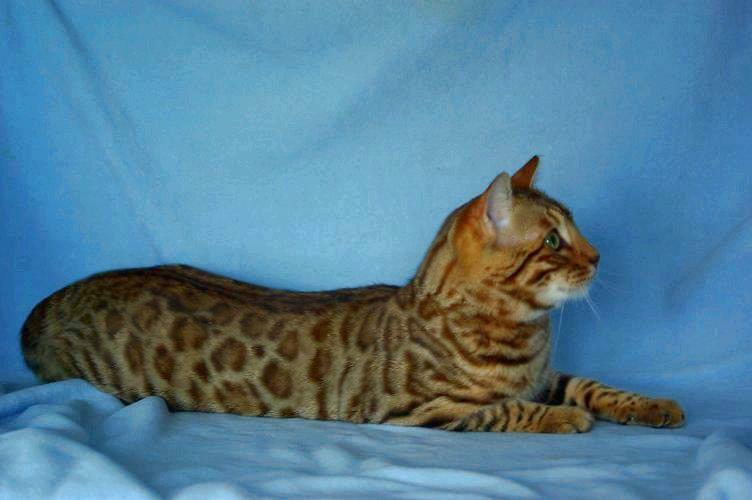 Thank you Karen from Suntouched Bengals for entrusting us with this FANTAstique boy! We’ll looking forward to see his babies what he will produce.